The term neonate is used to refer to newborn babies, or more specifically to babies who are less than four weeks old. This is a very critical age in the baby’s life when events like feeding patterns are established; it’s also the time when bonding between baby and parents begins and more importantly, this is the critical period when the baby is at more risk of contracting infections that could turn serious. 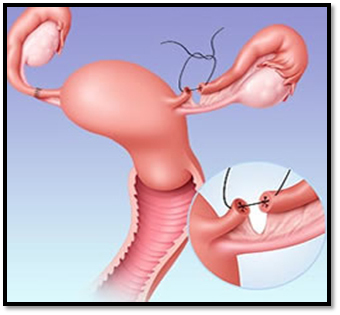 Birthing problems or congenital defects are also noted during this stage. 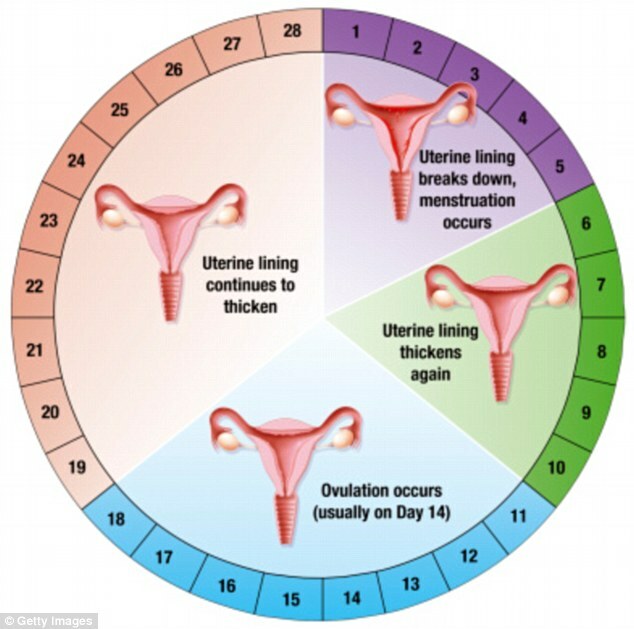 As a neonate, the baby is undergoing numerous changes as it learns to adapt to extra-uterine life and its physiological systems, including the lungs and the immune system are far from fully developed and need extra protection form possible sources of infections. To take care of such young newborn infants, a subspecialty of pediatrics has evolved known as Neonatology that deals with the medical care of infants less than four weeks of age, especially those that are born premature, of low birth weight, with birth asphyxia, birth defects or are ill and need hospitalization. Special neonatal intensive care units called NICUs are available in most standard hospitals for such babies. 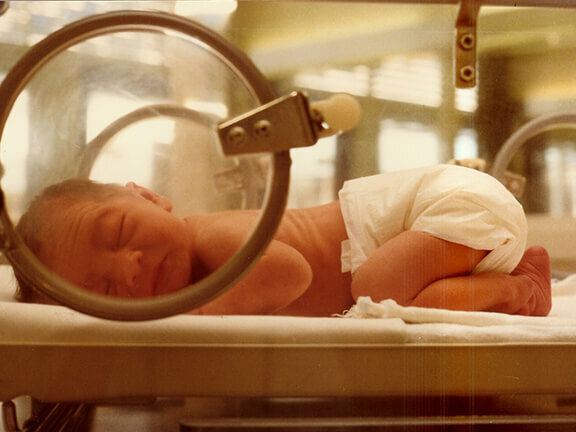 The first neonatal ICU was established in 1965, along with an established course called neonatology in 1975, in the USA. Neonatologists are doctors who have specialized in Pediatrics after the basic MBBS degree, and then spent another three years specializing in the subspecialty of neonatology. Rather than focusing on a particular organ, these specialists focus on the care of newborns that require NICU hospitalization, aside from evaluating and caring for newborns born in the hospital where they are based. With the advent of neonatology, mechanical ventilation of the newborn and rapid advancements in other services in this field, there are now better chances of survival for pre-term and low birth weight infants. Newborns with birth weight as little as 450g and a prematurity of about 22 weeks gestation period also have a chance of survival in the NICU with specialist care. Babies weighing 1kg and a low gestation of 27kg have a 90% chance of survival under a neonatologist’s care. While it’s scary being a new parent and dealing with a newborn, getting referred to a neonatologist might appear even more alarming to a parent. After nine months of patiently waiting during pregnancy, then the process of childbirth, only to be told your baby needs a neonatologist’s care, might seem very unsettling to the parents. However, rest assured that these doctors have had more than ten years of training, out of which the last three would have been in intensive care of newborns (neonatology) in high-risk and complex situations. With the word neonatology literally translating to the ‘science of newborns’, a neonatologist is the best healthcare provider possible for your precious newborn baby!